With the release of the Samsung Galaxy S8 and S8+ looming, let’s take a look at what we know so far. 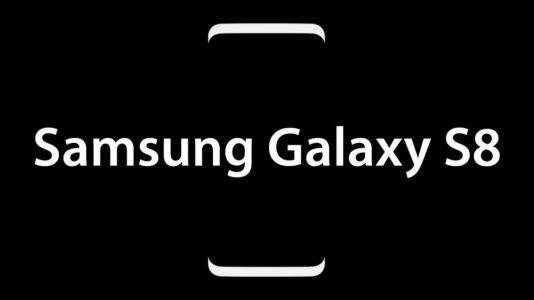 The Galaxy S8 will have a 5.8 in QUAD HD retina display whilst the Galaxy S8 Plus will have a whopping 6.2 in QUAD HD display, making it Samsung’s biggest smartphone to date. Including being larger than Apple competitor’s iPhone 7 Plus. This screen comes in a beautifully sleek infinity display style (18.5:9 widescreen resolution) that flows flawlessly from one curved edge to the other. It’s said that both phones will come with a standard 64GB storage memory; something Samsung hold over Apple with their choices between 32GB (too small) and 128GB (too expensive) models. The 64GB storage sits just perfectly in the middle. Both phones will have phenomenal photography capabilities with a 12 megapixel rear camera and an 8 megapixel front facing camera. For a photography fanatic, like myself, this is a fantastic feature that will come in handy for everyday use, rather than lugging a camera around to ensure every shot is captured. This is said to be Galaxy’s first phone without any physical buttons at all. All navigation will be done at the bottom of the highly responsive touch screen, including the use of a virtual display button. This makes Samsung the first smartphone developer to try this. With a fingerprint scanner on the rear of the phone and supposedly an iris scanner also located, this gives you maximum security over your smartphone’s content. No nosey Nelly’s are getting in there. The phone is also set to feature an AI system, similar to Apple’s ‘Siri’ and Microsoft’s ‘Cortana’, named Bixby. Bixby is set to have all the basic functions of an AI, but we will see if there’s anything that bit extra special in the live reveal later today. The phone is said to be water-resistant (to an extent) as well as dust resistant and is also sporting a classic – apparently to old school for Apple – headphone jack. You music media lovers out there must be pleased. We have currently seen three leaked colours – arctic silver, orchard grey and black sky. There have been images floating around with a gold style phone, though we won’t know for sure if these are genuine until the announcement later today. All of this points towards a fantastic comeback from Samsung, but what have they really lost? The Samsung Galaxy S8 and S8 plus will be the newest model of the company’s flagship phone. They’re hope is that the success will help the public move past the exploding feature of its predecessor, the Galaxy Note 7. That being said there have been no clear drops in market or in popularity for the Samsung phones. The company is even considering releasing a refurbished model of the Galaxy Note 7; the phone that was discontinued after just two months due to malfunctioning batteries. Samsung are so confident in fact, that they are supposedly releasing the S8 and S8 plus with the price tag of £695 and £778. That makes the S8 over £60 more than the Galaxy Note 7 upon release. 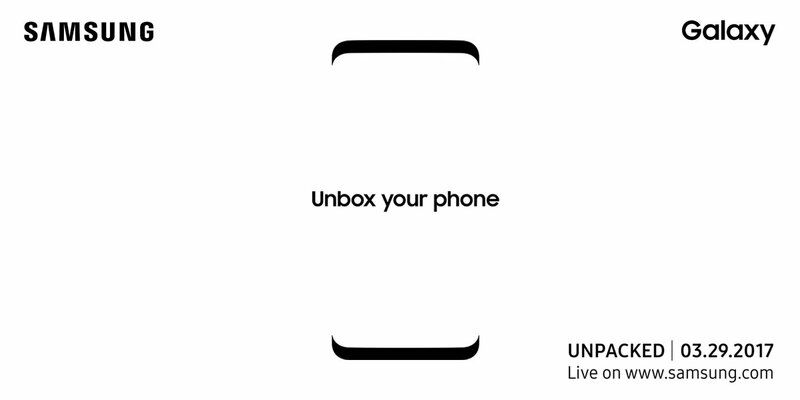 Though this is all just speculation and leaked information the contents of the Samsung Galaxy S8 do point towards an intriguing sounding smartphone that could bring Samsung back to being the greatest challenger to Apple’s iPhones once more. I know we’ll be watching closely! The Samsung Galaxy Note 8 is here! Dove Computers become Cyber Essentials Certified.